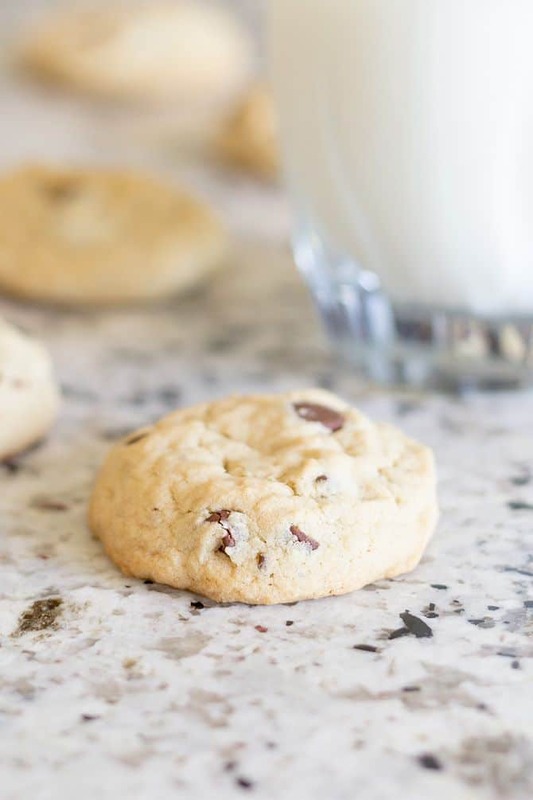 You will never need another chocolate chip cookie recipe again after you make these perfectly soft and chewy cookies! I believe that I have finally discovered the secret, elusive, soft and chewy, perfect chocolate chip cookie recipe. I have tried many, many different chocolate chip cookie recipes in my lifetime and each one was never really that “right” cookie. I really enjoy soft and chewy cookies… not the thin, crispy ones. Unfortunately, with all the cookies recipes I’ve tried there was always something just off about them. They were either soft in the middle and crispy on the outside, or vice versa, or completely crispy. None of which made me very happy. The Brown Sugar Beer Cookies here were an inspiration because they were the first cookie that I made that were soft and chewy throughout. And I really wanted to recreate that into a classic chocolate chip cookie. My funfetti pudding cookies and also chocolate chip cheesecake cookies were also perfectly chewy and soft but weren’t quite “classic” enough for me. So I decided to try my own hand at developing a recipe for the perfect chocolate chip cookie… and after quite a few trial and errors in the kitchen, I finally got it right. If you don’t like soft cookies, I give you permission to click away and find another recipe that you will love. But if you have been on the hunt for a perfect cookie, like me, then go no further and make this recipe today! I promise you will not be disappointed. Preheat oven to 350° F and line baking sheet with parchment paper or spray with nonstick cooking spray. 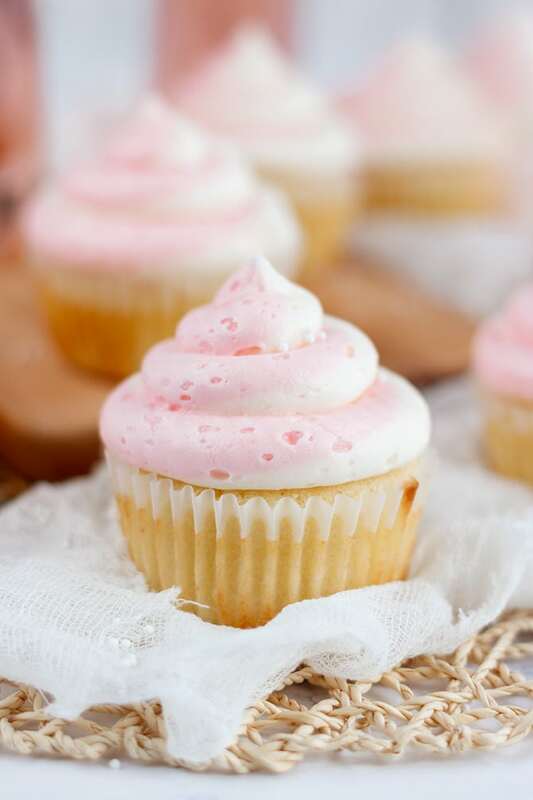 In a stand mixer, or with electric beaters, cream together butter, brown sugar, and sugar. Add vanilla and eggs and mix until combined. Add flour, baking soda, salt, and corn starch and mix on low until thoroughly combined. Mix in chocolate chips. Using cookie scoop, or tablespoon, drop dough balls onto prepared cookie sheets. Bake at 350° F for 9-11 minutes, being sure not to over bake. Cookies will come out of oven looking slightly underdone. Let cool on baking sheet for about 5 minutes then transfer to wire cooling rack to cool completely. Just when I think I might get through today without a cookie craving! These look perfect. Absolutely, positively perfect! Thanks, Karly! They are just as delicious, too! Sometimes I’m all about the thin crunchy chocolate chip cookies and sometimes I want them soft and melt in your mouth. Can’t wait to try this recipe! I can’t do the crunchy cookies… I need soft and chewy all the way!